The Workload-Injury Puzzle: How Can the Past Inform Future Training Directions? Sport medicine practitioners (physicians, physical therapists, and strength & conditioning coaches) all share a common goal; they wish to maximise the positive (i.e. fitness) and minimise the negative (i.e. fatigue, injury, illness) consequences of training. Optimising training load for individual athletes, represents a tangible approach for achieving these aims. However, there is often a disconnect between the research evidence on training load and the actual prescription of athlete’s training programs. This public lecture will discuss the evidence on training load, injury and performance from the perspective of a practitioner who has spent a career combining work in high performance sport and research in athletic populations. Practical advice for monitoring athlete training loads and promoting effective working relationships among practitioners will also be discussed. Doelgroep van de cursus : Kinesitherapeuten, sportkinesitherapeuten, trainers en sportartsen. 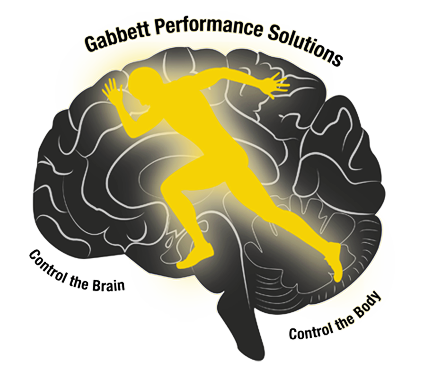 Dr Tim Gabbett has 20 years experience working as an applied sport scientist with athletes and coaches from a wide range of sports. He holds a PhD in Human Physiology (2000) and has completed a second PhD in the Applied Science of Professional Football (2011) , with special reference to physical demands, injury prevention, and skill acquisition. Tim has worked with elite international athletes over several Commonwealth Games (2002 and 2006) and Olympic Games (2000, 2004, and 2008) cycles. He continues to work as a sport science and coaching consultant for several high performance teams around the world. 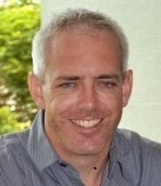 Tim has published over 200 peer-reviewed articles and has presented at over 200 national and international conferences. He is committed to performing world-leading research that can be applied in the ‘real world’ to benefit high performance coaches and athletes.